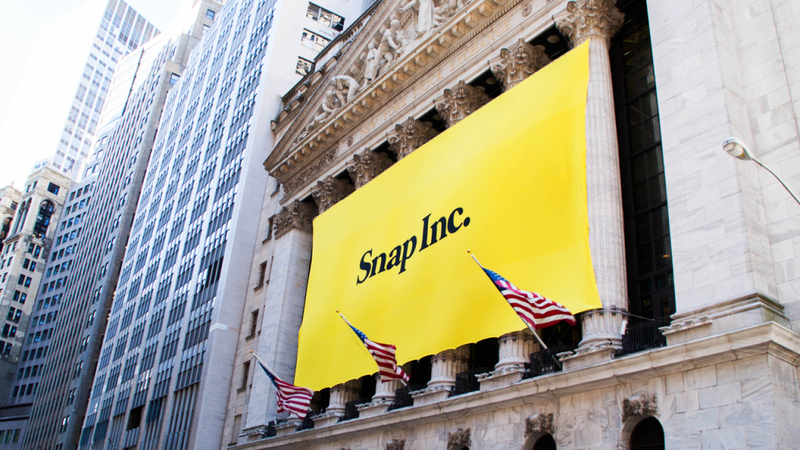 In its first earnings statement as a publicly traded company, Snapchat’s owner didn’t come anywhere near analyst estimates for revenue or earnings. Revenue was $149 million versus estimates of $157 million. Losses were $2.31 per share versus estimates of 61 cents per share. User growth was not as impressive as some had hoped, inching up from $122 million a year ago to $166 million. The results have sent its stock shooting down 20% in after-hours trading.